The English Football League (EFL) has asked Leeds United for its observations amid the spying scandal engulfing the Championship leaders. 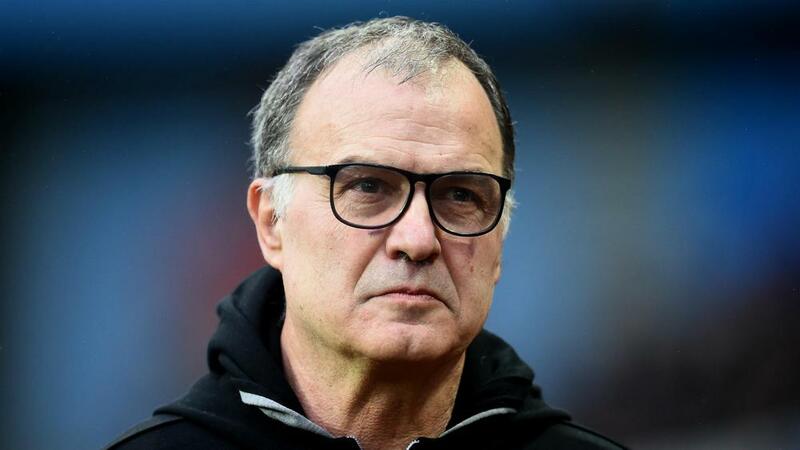 Marcelo Bielsa has admitted sending a member of Leeds' staff to spy on Derby County training ahead of last weekend's meeting between the clubs. The Football Association is investigating the incident while Leeds released a statement reminding Bielsa of his responsibilities. And Leeds have been asked to explain the incident by the EFL, which suggested the club may have broken its regulations. "The decision to progress this matter to a formal investigation comes as a result of the club's manager, Marcelo Bielsa, admitting to instructing an individual to undertake the acts being complained of in a television interview broadcast on Sky Sports on Friday 11 January 2019," the EFL said. "The Football Association has also confirmed they are considering the same matter in line with its own rules and the EFL will work with its FA counterparts to ensure that any potential action taken does not prejudice those investigations being undertaken." Derby boss Frank Lampard, whose side lost 2-0 at Leeds, has hit out at Bielsa over the incident. "It wasn't an apology, it was an admission," he told reporters. "It wasn't peeking over a fence, it was on hands and knees with pliers in hand. "Now it is about how much the League or FA decide they want to stop what happened going forward – or if they don't. Maybe other clubs will copy it if it is not dealt with."